Wednesday, July 9, 2014 ratings — New episodes: Extant, Motive, Big Brother, Taxi Brooklyn, and So You Think You Can Dance. Specials: iHeartRadio Ultimate Pool Party. Reruns: Motive, The Middle, The Goldbergs, Modern Family, and Criminal Minds. 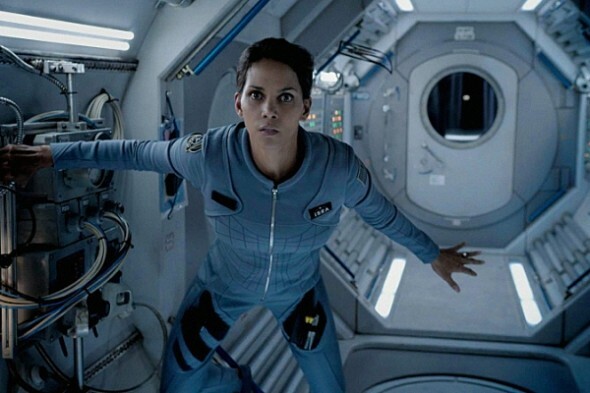 DO NOT CANCEL EXTANT!!! Finally a show with Great Actors and a Great story line. Please bring Extant back for a 2nd season.